Registration for the entire 2019 Summer Tri Series is offered here. Per race - $50. Race day registration is available for an additional $5.00. You can also compete as an AquaBike participant. Same start time, same swim and bike course. Can't sign up for all 4 races but want to race for one or two individual races? 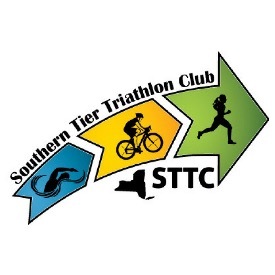 You can find each individual race listed under STTC Summer Tri Series Race # (1,2,3,4) Race day registration is always welcome and available. Individuals or relay teams of 2 or 3. 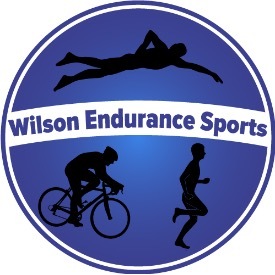 You will be contacted by Wilson Endurance Sports for the following as a member of the STTC Family. 20% discount on other Wilson Endurance Sports events (not including fundraisers) Visit www.CoachMarkWilson.com for a complete listing. Wilson Endurance Sports, LLC. Where racing, coaching and production become One! Visit www.CoachMarkWilson.com for information on personal coaching, triathlon camps, life coaching, motivational speaking, club races and events.